GIS:-The Organization will Benefit from Knowledge of Emerging Areas of Technology that will Assist in Fulfilling Its Mandate. OECS member states now have access to a diverse global community of climate technology experts able to provide policy and technical advice on technology solutions, capacity building and implementation in developing countries. 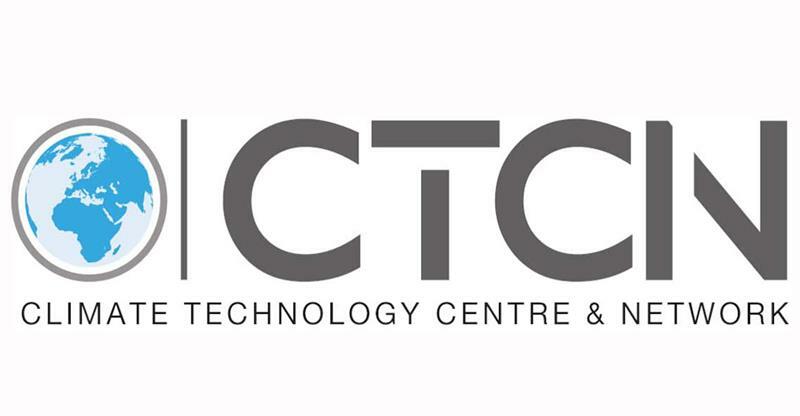 The Climate Technology Centre and Network (CTCN) is the operational arm of the United Nations Framework Convention on Climate Change (UNFCCC) Technology Mechanism, hosted by the United Nations Environment Program (UNEP) and the United Nations Industrial Development Organization (UNIDO). Members of the CTCN form a community of climate technology stakeholders, including academic, finance, non-government, private sector, public sector, and research entities, in addition to over 150 National Designated Entities (CTCN national focal points selected by their countries). The OECS Commission’s May 2017 application for membership to the CTCN was approved on July 11, and envisages benefits that include, among others, technical assistance and support for policy and planning documents; information and knowledge exchange in emerging areas of technology and practice that can assist the Commission in fulfilling its mandate; networking and collaboration that provides the Commission the opportunity to contribute to the CTCN’s broad network of stakeholders; and visibility by enabling the Commission to engage in new technology projects and showcase relevant experience, events, reports and tools. The OECS Commission will explore and assist with the submission of requests by its member states that are in keeping with its mandate and the CTCN’s focal areas, in order to support their continued efforts in adapting to climate change and building resilience.